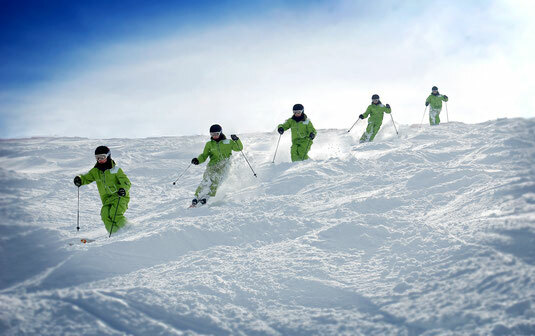 If you are looking for the perfect start to your skiing adventure, or you are looking to improve your skiing skills, then consider taking a PRIVATE lesson. With a tailored UNIQUE approach, you will work with one of a highly qualified teachers from our partner Ski School Oberschneider. 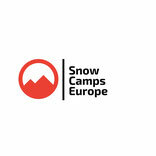 To learn new skills and develop your skiing. Focusing on your needs, you will work on achieving your skiing goals. 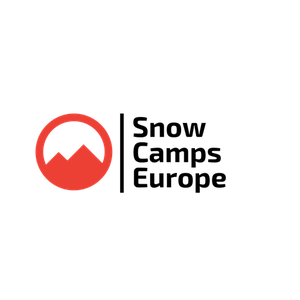 Whether you are a beginner making your first turns, or a more advanced skier wanting to master the moguls or try your hand at free-riding. QUALITY private lessons can be booked for 1 and up to 6 people in a small group to ensure a PERSONAL learning environment. We are the only people in the Salzburgland area of Austria offering UNIQUE Againer Ski System Ski Lessons! Do you get fatigued easily when skiing? 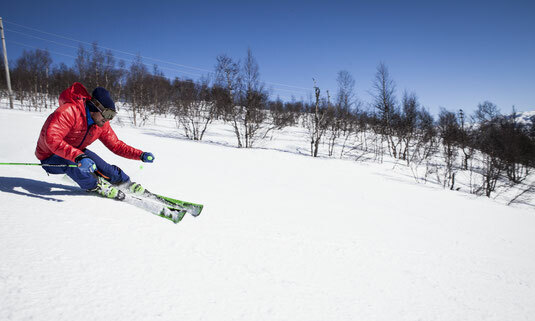 Do you get lower back or knee pain when skiing? Would you like to increase the performance of your leg muscles and reduce pressure on your knees and back? 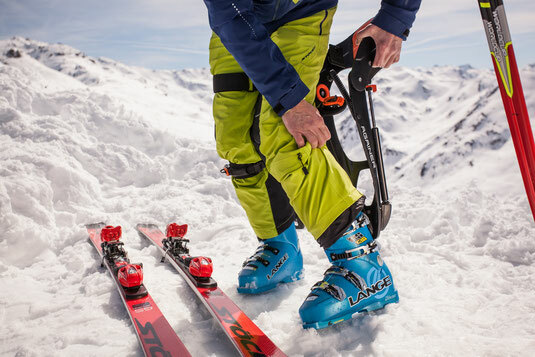 If so, the Againer Ski System is for you! 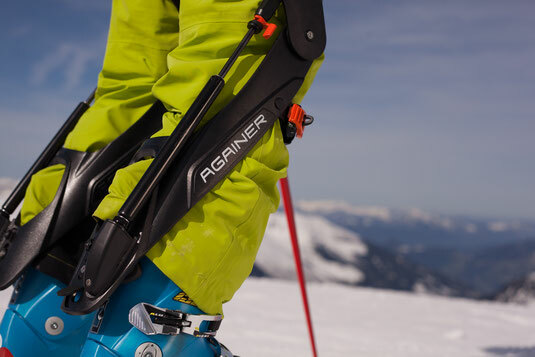 Using the Againer Ski System could also help in the process of recovering from injury and get back to enjoying skiing to the fullest.